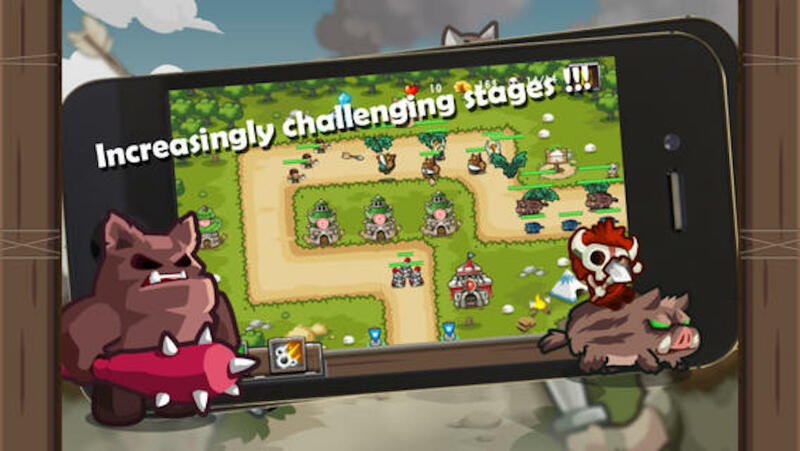 Kingdom Defense will have you battling to keep your people alive as waves upon waves of enemies come to attack the castle! This takes classic defense games to a whole new world. This game is free to play, so try it now!